FOR U DESIGNS launched a series of travel bag with various style. 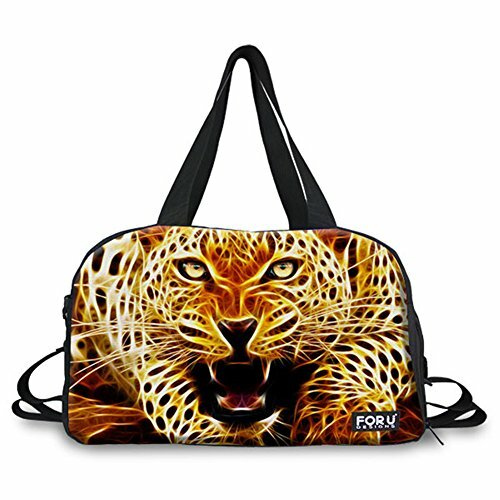 These designs are originated in the wild animals:wolf /tiger/ owl /lion /leopard/bear,and so on. For U Designs handbags are fashionable and cool. High quality material (cotton/canvas),well sewing,many package structures for you. Specially equiped with shoes pocket for sport men,then inside more pockets for baby diaper/bottle or phone/towel/clothing on the move,also back zipper pocket for your other carry-on things. You can use them for travel, sport, camping,business trip work and more!